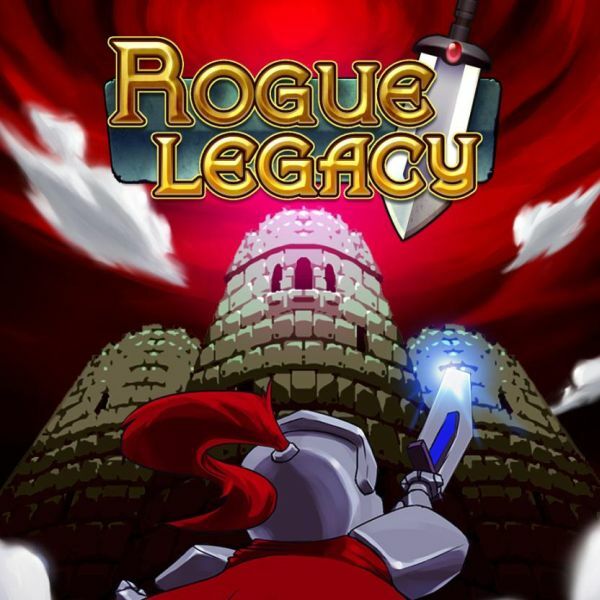 Rogue Legacy font here refers to the font used in the logo of Rogue Legacy, which is an indie platform game with roguelike elements by Cellar Door Games released in 2013 for Microsoft Windows. The logo of the game features a rounded slab serif typeafce, which is very similar to Vlaanderen by Nick’s Fonts. The typeface is available in 3 variants (Vlaanderen Chiseled, Vlaanderen Rounded and Vlaanderen Square) and comes with a rather complete character set. You can download them for free here. If you do not want to download and install the font but just like to create simple text or logos using Rogue Legacy Font, just use the text generator below. The following tool will convert your entered text into images using Rogue Legacy Font, and then you can right-click on the image to save it or click on the "EMBED" button to get links to embed images on the web.